Sixteen years of parties, shows, culture and community. It’s true: We’ve been out here nestled between the cable cars of Powell and the grittiness of 6th street long enough to get a driver’s license. 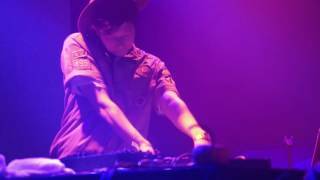 Sixteen years of holding down the fort in a city that changes identities quicker than club kids swap costumes on halloween weekend. So many incredible and groundbreaking artists have passed through our doors over the years we can’t even keep track. Now as we come to terms with the tides of change encroaching on our space we reflect on all that’s happened inside these four walls: true magic every weekend. 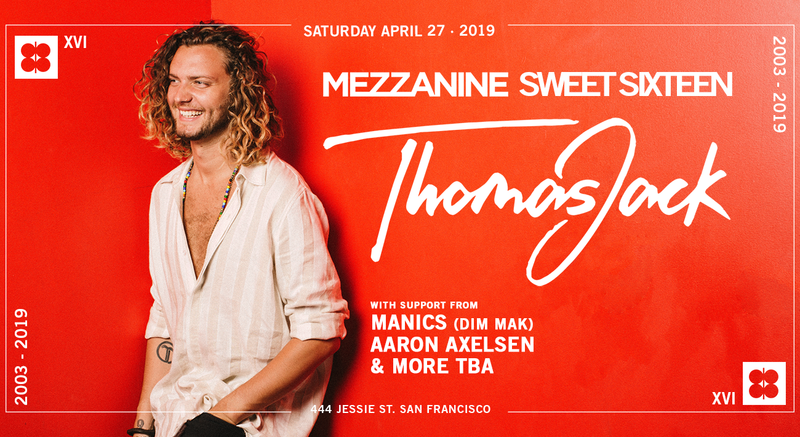 And with that, we bring you our Sweet Sixteen Party featuring one of our favorite producers and DJs THOMAS JACK with hometown favorites Manics & Aaron Axelsen (and more to be announced). Nothing lasts forever, but as Soulwax once said, “Part of the Weekend Never Dies”. So come dance with us as we celebrate our final birthday.